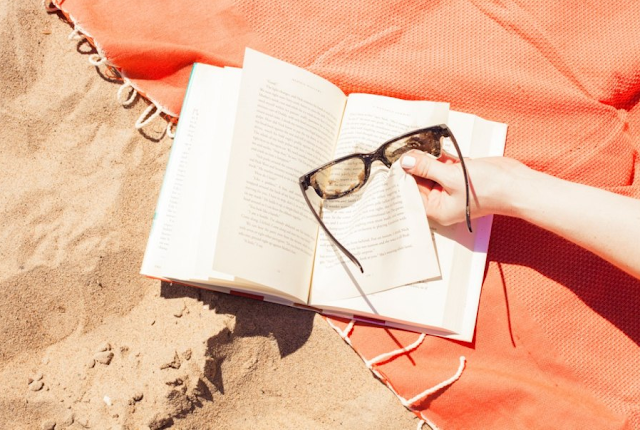 Kymberly Marciano: Summer Heat Wave: Top 5 Books To Read At The Beach! 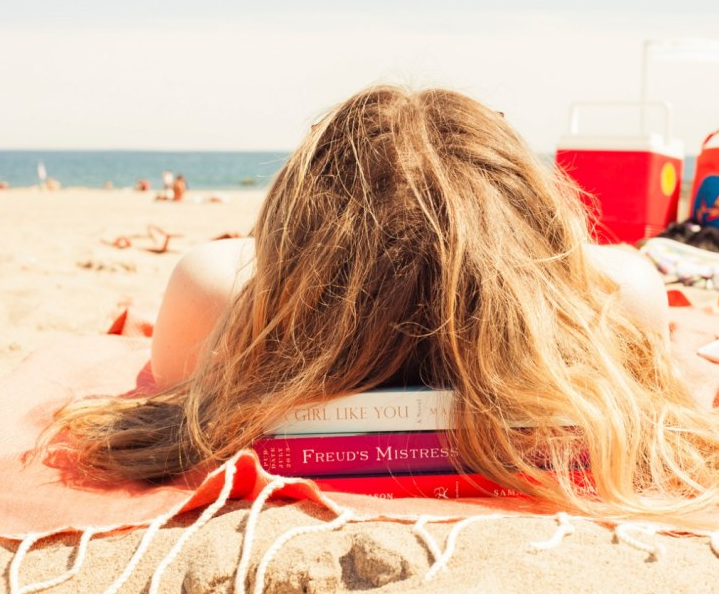 Summer Heat Wave: Top 5 Books To Read At The Beach! 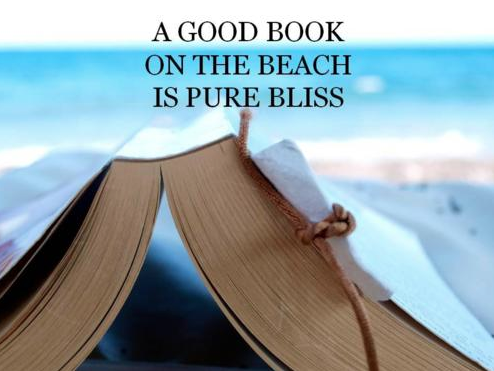 Beaches and Books...and RELAXATION round up the lounging portion of this gorgeous 2013 summer Reading a good book while rejuvenating your mind set is always the way to go as the ocean waves and breezes surround us. 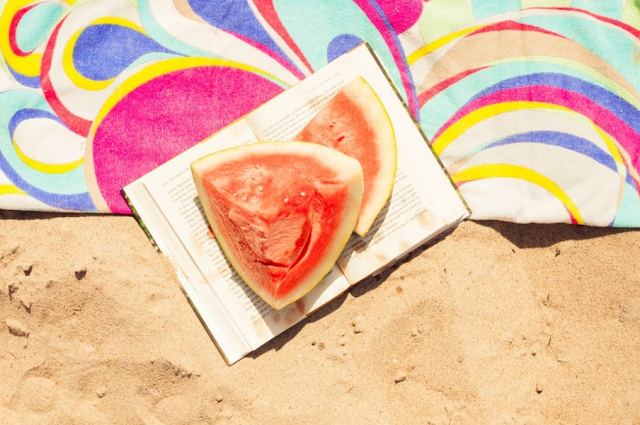 Take a look at a few hot titles I think will make their "splash" into your summertime book sessions! A Hundred Summers by Beatriz Williams—a story of sacrifice and redemption. Gina McKinnon's What Would Grace Do? : How to Live Life in Style Like The Princess of Hollywood—pretty self explanatory & a standard for elegance! 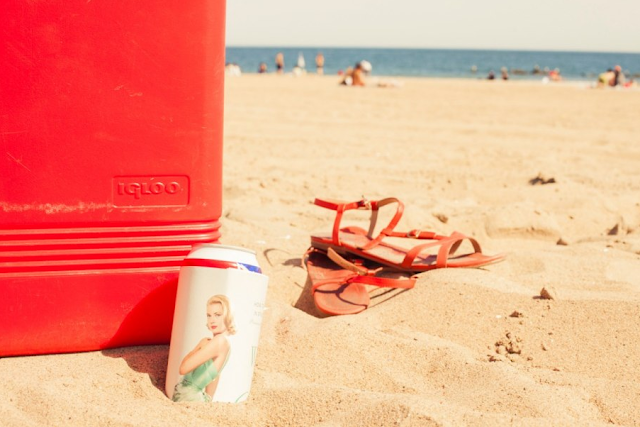 A Girl Like You by Maureen Lindley—a journey of self discovery! A Place at the Table by Susan Rebecca White—modern themes and friends set in Manhattan! 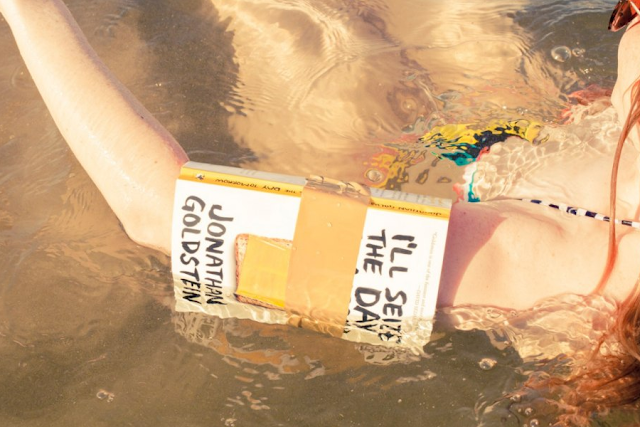 Jonathan Goldstein's I'll Seize the Day Tomorrow—poetic, hilarious, and on the road to being 40!